GEORGETOWN, Texas – (RealEstateRama) — Hanley Investment Group Real Estate Advisors, a nationally-recognized real estate brokerage and advisory firm specializing in retail property sales, has arranged the successful sale-leaseback of a single-tenant triple-net Bush’s Chicken located 25 miles north of Austin in the city of Georgetown, Texas. The sale price was $1,950,000, representing a cap rate of 6.67 percent. Hanley Investment Group Senior Associate Austin Blodgett and Executive Vice President Eric Wohl represented the seller based in Georgetown, Texas. The buyer, a private investor from Austin, Texas, was represented by Sam Sheikh and Rob Van Swelm of Realty Austin, now with SpecTower Realty Group of Austin. Built in 2006, the freestanding, 2,567-square-foot building is situated on 0.97 acres and is located at 3411 Williams Drive in Georgetown. 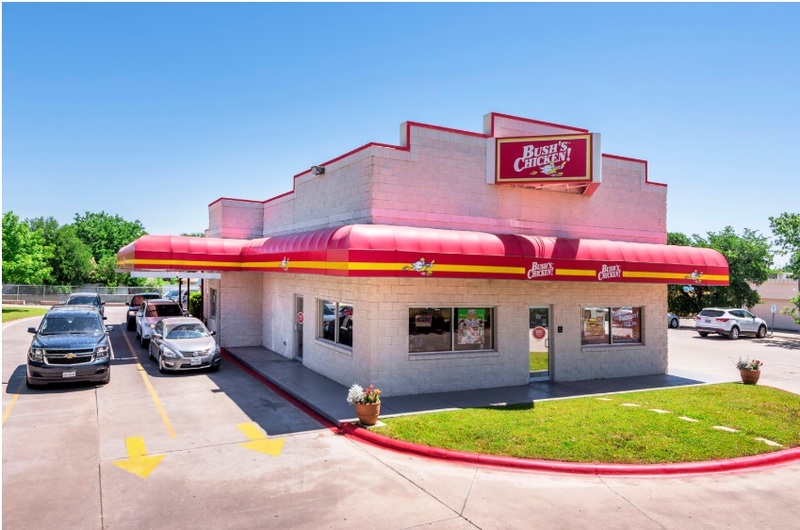 The triple-net leased property is operated and personally guaranteed by one of the longest operating Bush’s Chicken franchisees in the nation. 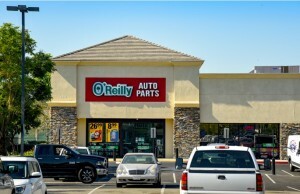 The tenant has successfully operated at this location for over 11 years. Bush’s Chicken is a community friendly, family-oriented, quick-service restaurant with a pleasant dine-in experience, the industry’s fastest drive-through and complete catering services. Bush’s offers a variety of menu items for Southern Fried Chicken lovers including boned chicken, tenders, sides, desserts and the chain’s famous sweet tea. Georgetown is part of the Austin-Round Rock Metropolitan Statistical Area (MSA) with a combined population of over two million people. 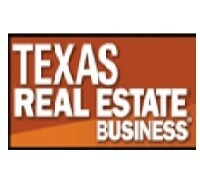 According to Wohl, the Austin market continuously ranks among the top five fastest-growing U.S. cities. Within five miles of the property, the population has grown over 75 percent since 2000 and is expected to grow an additional 14 percent by 2022. Average household income within a three-mile radius is more than $90,000, which was a factor that attracted a lot of buyers, both locally and from California. “Another benefit that our California buyers liked is that there is no state income tax on this property. Currently, we are seeing a steady stream of investors selling California assets in order to move their money into no-income-tax states,” Wohl said.